These sticks are made from Indonesian rattan. This particular rattan is considerably more durable than Filipino rattan and slightly heavier, as well. 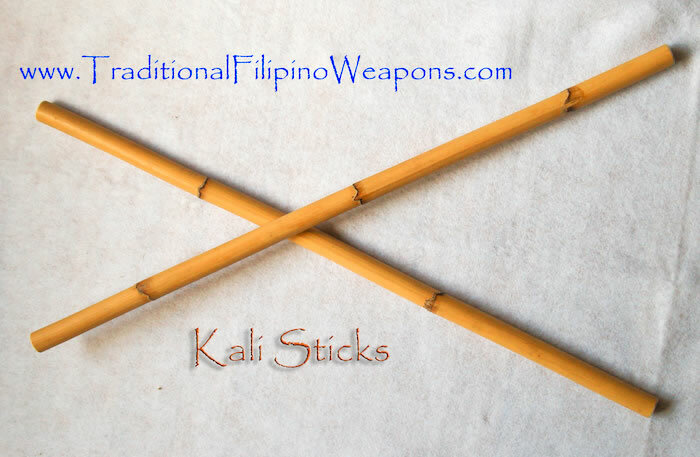 TFW rattan sticks are known to break apart other practitioners’ Filipino rattan sticks during hard training drills. Once you use TFW Rattan Sticks, you will never need to buy them anywhere else. These are very durable. Diameters vary between 7/8’s to approximately 1 and one eighth. Use the TFW rattan sticks and watch everyone else’s sticks from other companies break apart. PLEASE NOTE – the oiled sticks are very fast sellers and people all over the world are noticing the durability of these sticks over everyone else’s sticks. Its a 5 week process to make these sticks so they are soaked with the proper amount of oil. After this process is finished, I roll them in saw dust to soak up any excess oil on the sticks for shipping. To remove the saw dust when they arrive to you, just take a rag or paper towel with mineral oil or olive oil if thats all you have and wipe them down, then clean them off with a dry towel and they will be like brand new. Thank you!